Are you ready to go on a thrilling adventure with loads of surprises, bonuses and free spins? Then Thrills Casino is just the place to visit next. Thrills Casino has a fun-filled theme with some zany characters to keep you entertained when you visit their casino! 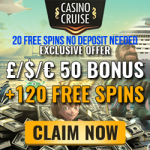 Get 20 Super Spins and a First Deposit bonus of 100% up to €100 when you make your deposit of €20 only! All new players at Thrills Casino are eligible to get their Welcome Bonus of €400 and 20 Super Spins. First Deposit Bonus: Get a 100% Bonus up to €100 + 20 Real Cash Super Spins on the Starburst Slot. Make a deposit of just €20 to get started! Thrills Casino Review: What are Super Spins and why are they so special? 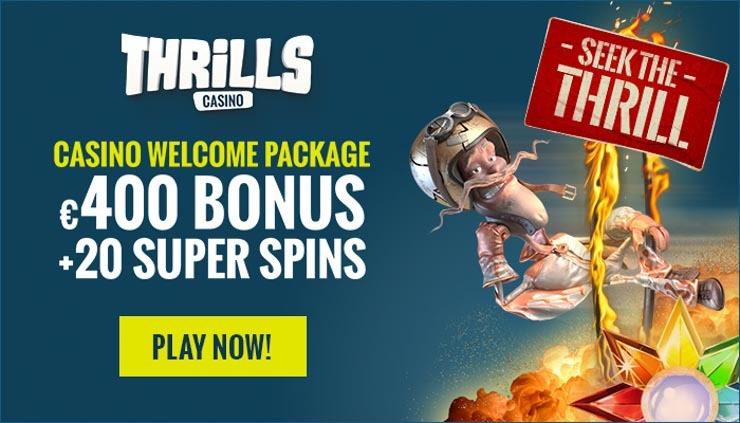 At Thrills Casino, Super Spins are Free Spins but worth so much more (at €1 per spin). These Super Spins are basically free spins on steroids! Players will receive 5 Super Spins for the next 4 consecutive days after they have claimed their Welcome bonus. Your Super Spins will be added by 13h00 CET each day, so be sure to come back to spin and win! What is even better is that all your Super Spins are wager-free at Thrills Casino, so whatever you win is yours to keep! Your first deposit bonus carries a wagering requirement of 30x (deposit + bonus). 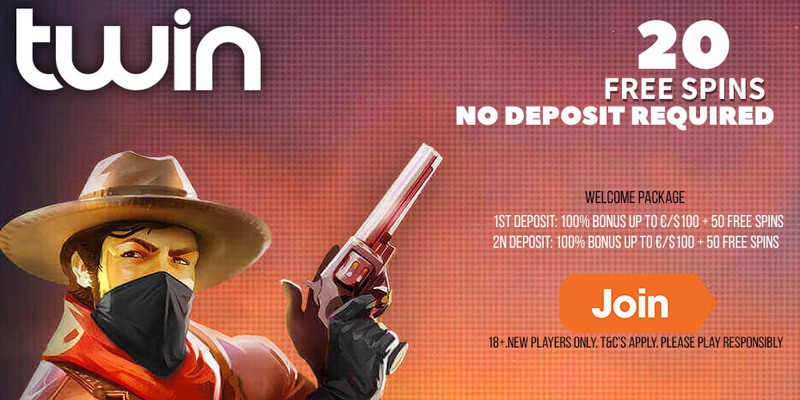 Your second and third deposit bonuses carry a wagering requirement of 20x (deposit + bonus). Your fourth deposit bonus carries a wagering requirement of 30x (deposit + bonus). Winnings from free spins are credited as real money, therefore no wagering is required. When bonus money is used, the following games do not contribute towards fulfilling wagering requirements: Koi Princess, Double Dragons, Dr. Jekyll & Mr. Hyde, Blood Suckers, 1429 Uncharted Seas, Game of Thrones (15 lines), Spring Break, Ladies Nite, Eye of the Kraken, Tower Quest, Lucky Angler, Big Bang, Forsaken Kingdom, The Wish Master, Scrooge, Devil’s Delight, Champion of the Track, Robin Hood – Shifting Riches, Pearls of India, Royal Masquerade, Tomb Raider 2, Castle Builder, Untamed Bengal Tiger, Untamed Giant Panda, Untamed Wolf Pack and Untamed Crowned Eagle. Players from the following countries are not permitted to open an account at Thrills Casino: Belarus, Bosnia & Herzegovina, Bulgaria, Czech Republic, China, Croatia, Denmark, Estonia, France, Georgia, Greece, Hungary, India, Indonesia, Ireland, Italy, Latvia, Lithuania, Mauritius, Moldova, Pakistan, Poland, Portugal, Romania, Russia, Slovakia, Slovenia, Spain, Thailand, Turkey, Ukraine, and USA. 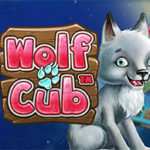 Posted in Thrills Casino and tagged Real Cash Free Spins, Thrills Casino, Thrills Casino welcome bonus. ← NEW OFFER! 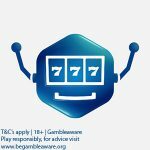 Celebrating over 1500 games at SlotsMillion – Get an EXTRA 50 NetEnt Free Spins!